I noticed about 2 weeks ago that my right cleat was getting pretty worn. I tightened it, and on further examination, it needs to be replaced. That’s the foot I unclip first, and so it gets abused compared to the left one. I went to Pedal Pushers where I purchased the bike, and they didn’t have the cleats in stock and had to order them. 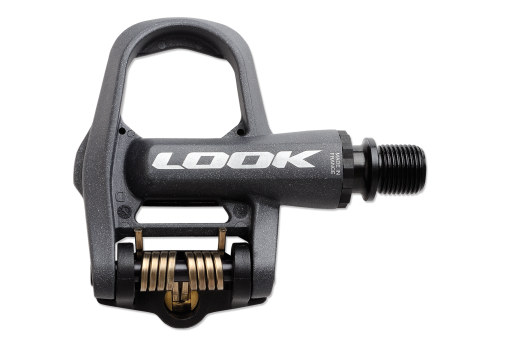 Since I’m frustrated with the pedals I have and I’ve been in Bike Doctor before, and never saw them to be out of replacements (for what they carry), I decided to look at some more familiar brands. 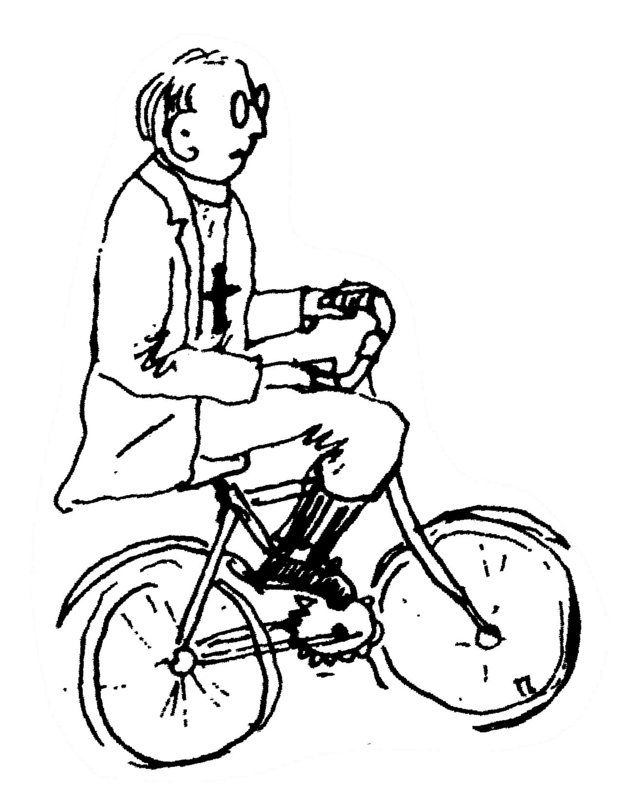 So, off to Bike Doctor I went, and I started looking at a Shimano set and a Look set. Both were priced the same, and without really knowing why, I decided on the Look brand. This is the Keo 2 Max, with a wider base, and about half the weight of my Miche pedals. I installed them tonight and fitted the cleats on my shoes and noticed two things pretty quickly. First, they are much easier to click into. I do a lot less searching for the proper orientation and it seems like I can get into these a lot faster. Second, they have “float”. My previous set didn’t have any float, that is lateral rotation while in the pedal. These are rated at 4.5%, but compared to no float, my foot can dance all over the place. This will take a little getting used to, but I think I’m going to like it. Oh, and I bought some covers for the cleats. I couldn’t get covers for my Miche cleats, and they nearly kill me on tile, wood, and even some concrete because they are so slippery. I’ll get these new pedals tested out pretty well tomorrow morning. It’s Friendly Friday and we are headed to Annapolis for breakfast, then, following breakfast, I’m planning a few more miles before it heats up … again. I am so looking forward to some mid 60’s on these morning rides, but alas, the forecast is for 75 at 5 am, again.